Vedic Astrology had given significant importance to Swar Siddhanta. In Hinduism with the power of Swar, deities are propitiated. Sound is one of the most effective energies playing an important role in the universe. Even all Mantras are based on Swar Siddhanta. Vedic astrology divides the Zodiac into 27 parts known as constellation or Nakshatra. Each Nakshatra is further divided into four parts known as Pada. Knowing only birth Nakshatra would not give enough information to name the child. One needs Nakshatra as well as Pada to name the child based on the most suitable Swar out of 108 Swar groups. 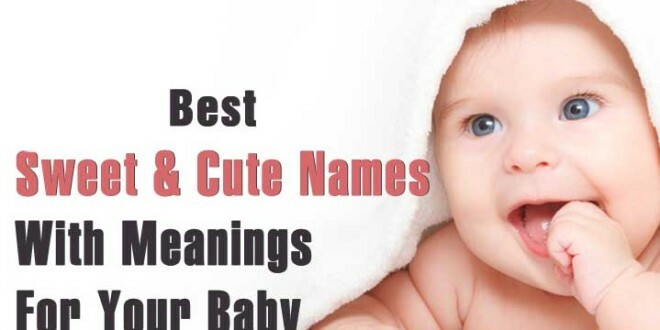 Find out the Name alphabet of your Child based upon Rashi and Birth Nakshatra.